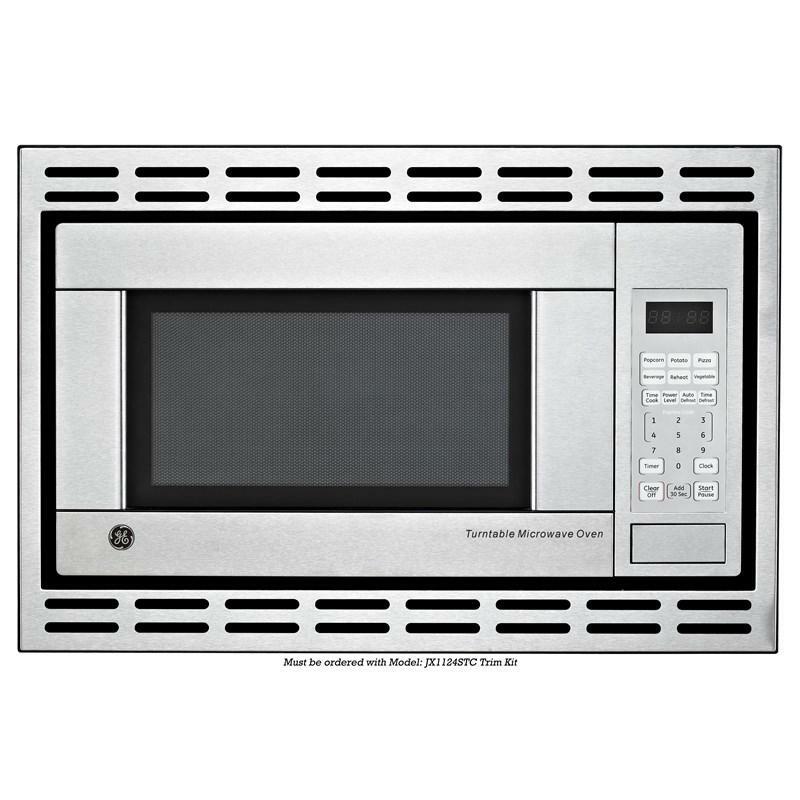 GE Microwave Ovens JE1140STC (Countertop) from Hills Flat Lumber Co. This GE built-in 1.1 cu. 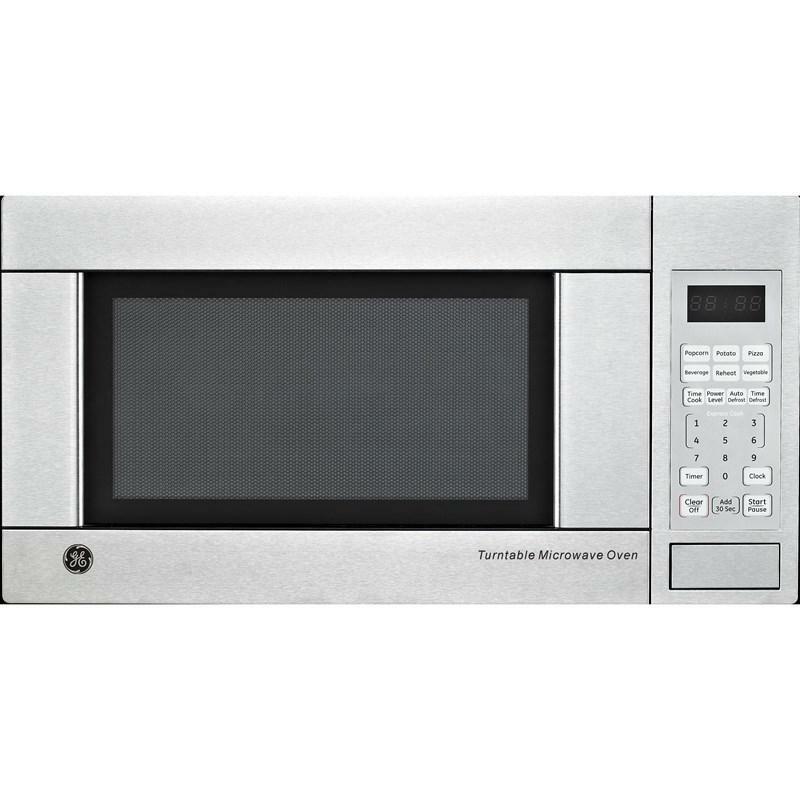 ft. microwave oven features a cooking complete reminder and a child lock-out which offers the option of locking the control panel to prevent the microwave from being accidentally started or used by children. Defrosting times and power levels are programmed automatically or manually for optimal results. You may lock the control panel to prevent the microwave from being accidentally started or used by children. 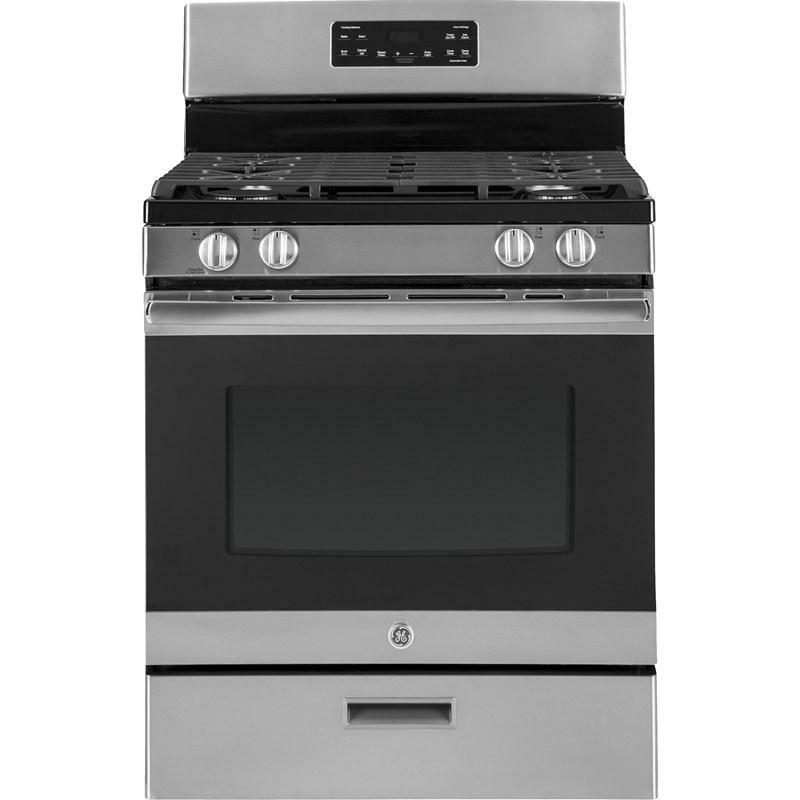 GE 30" freestanding gas range offers a 5.0 cu.ft. 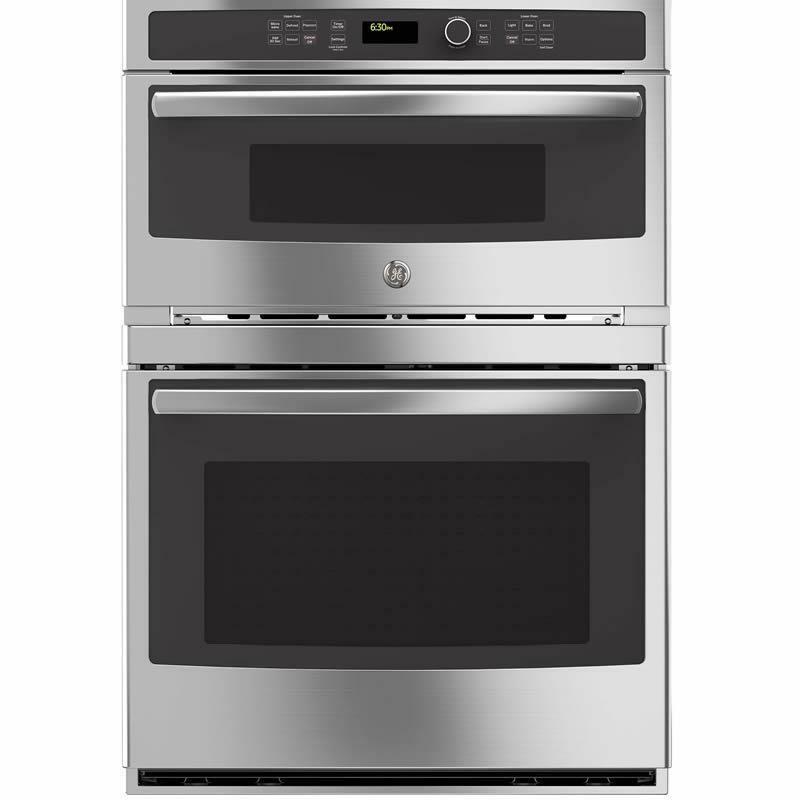 oven capacity, and features steam clean, 4 sealed burners and two-piece continuous edge-to-edge cooktop. Capacity (cu. ft.): 5.0 cu.ft. 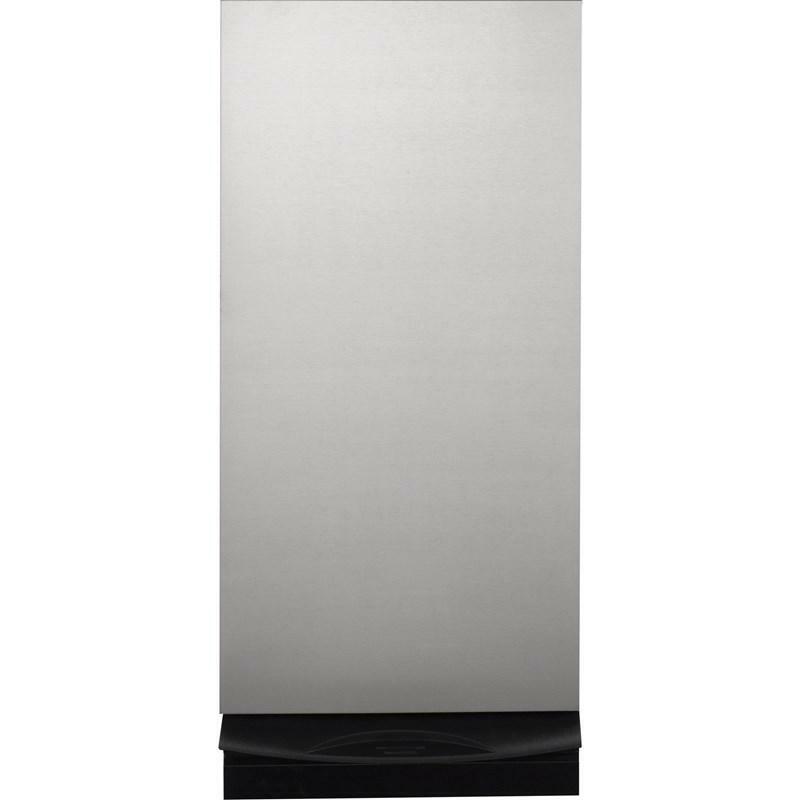 GE 24" built-in dishwasher with hidden controls. 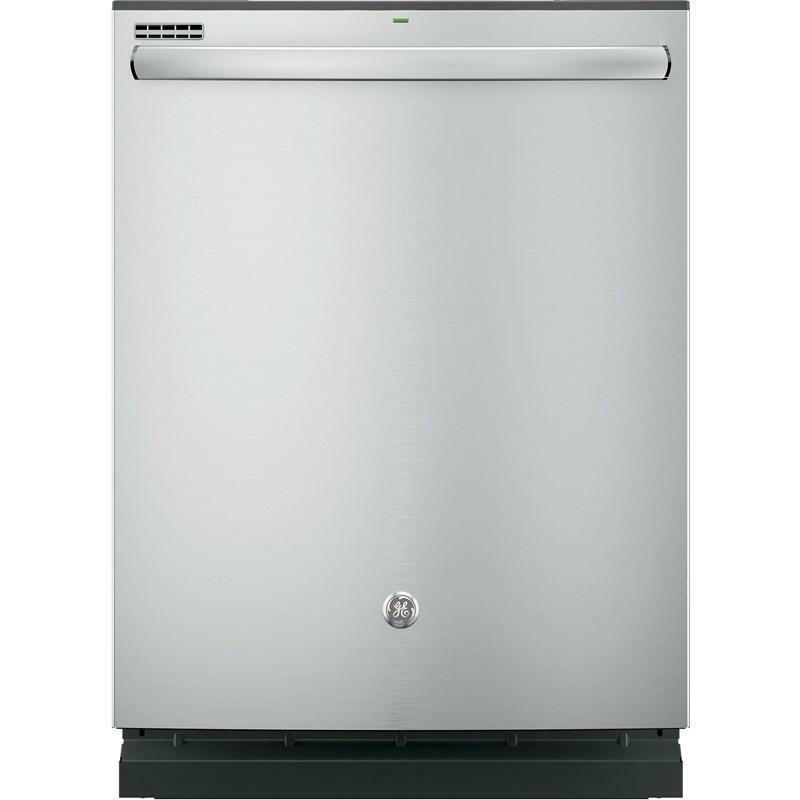 This dishwasher features Piranha™ hard food disposer with removable filter, steam prewash, SpaceMaker® silverware basket and wash zones. Total: 22.2 cu. ft. / 0.63 cu. m.
Only 3 days left ! 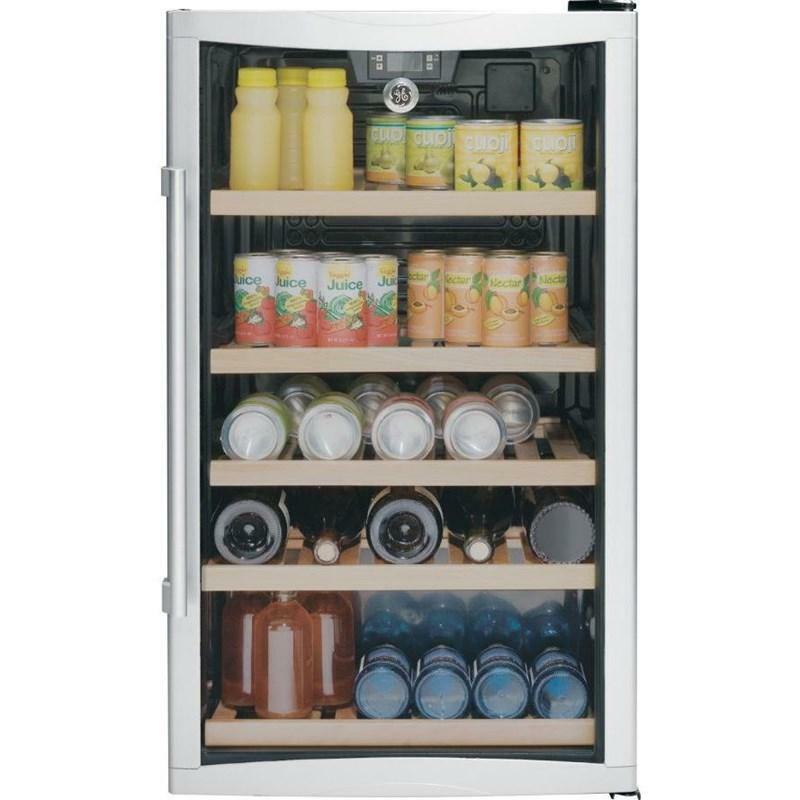 GE 19" beverage center with 31-bottle capacity or 109-can capacity, 5 wooden racks, upfront electronic controls and gray glass door with silver accents. 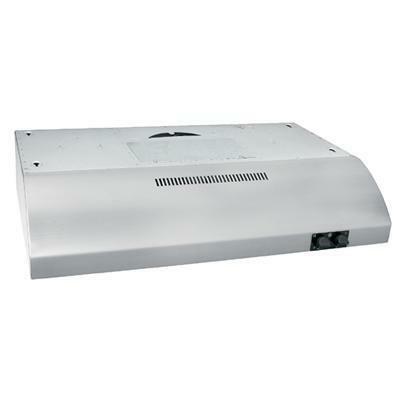 GE 15" wide universal built-in trash compactor featuring hidden controls, 1/3 HP powerful motor and a removable key lock. Total Capacity: 1.4 cu. ft. / 0.04 cu. 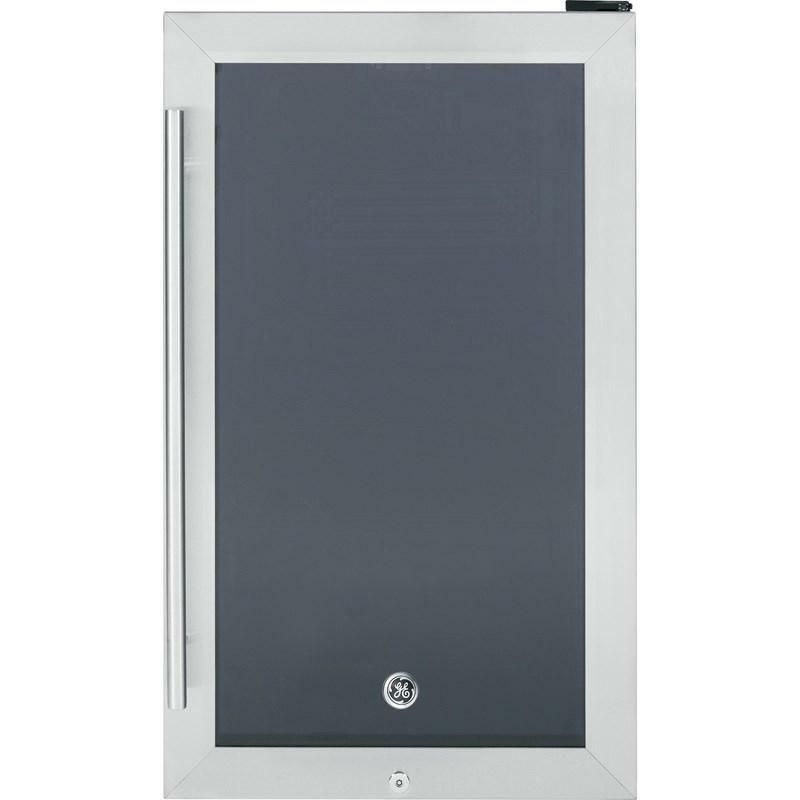 m.
This GE wine center features auto defrost, 6 wine racks, adjustable temperature control and can accommodate up to 30 bottles of wine. 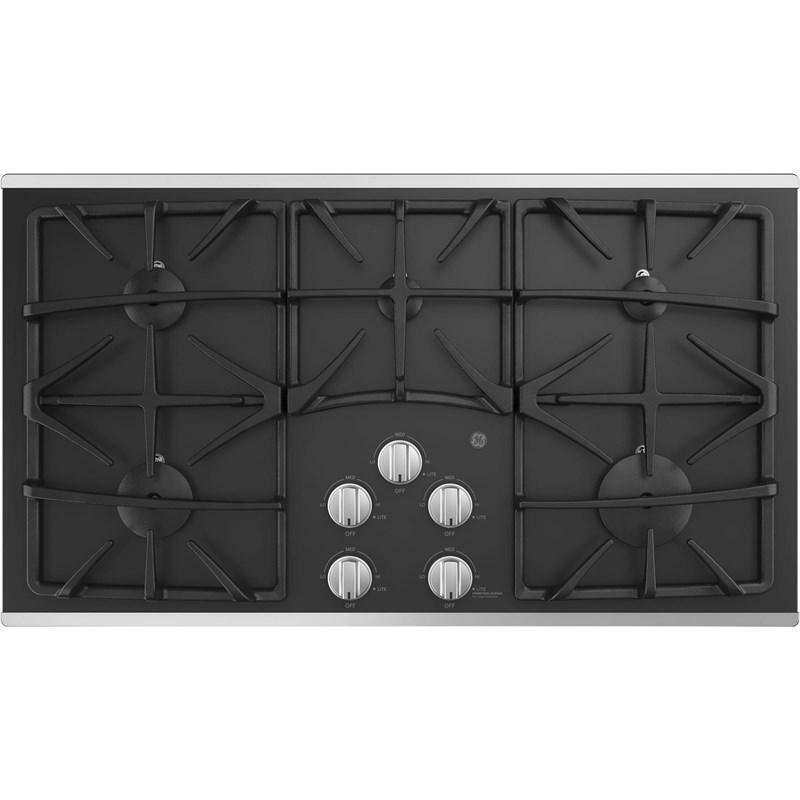 GE® 36" built-in gas cooktop featuring a 15,000 BTU Power Boil burner, a Precise Simmer burner and dishwasher safe grates and knobs. Please check here to confirm your subcription to our newsletter. Hills Flat Lumber Co., located in Grass Valley and Colfax, proudly serving the state of California. We showcase a large variety in lumber, hardware, building materials, appliances, recreation equipment, rentals and more. 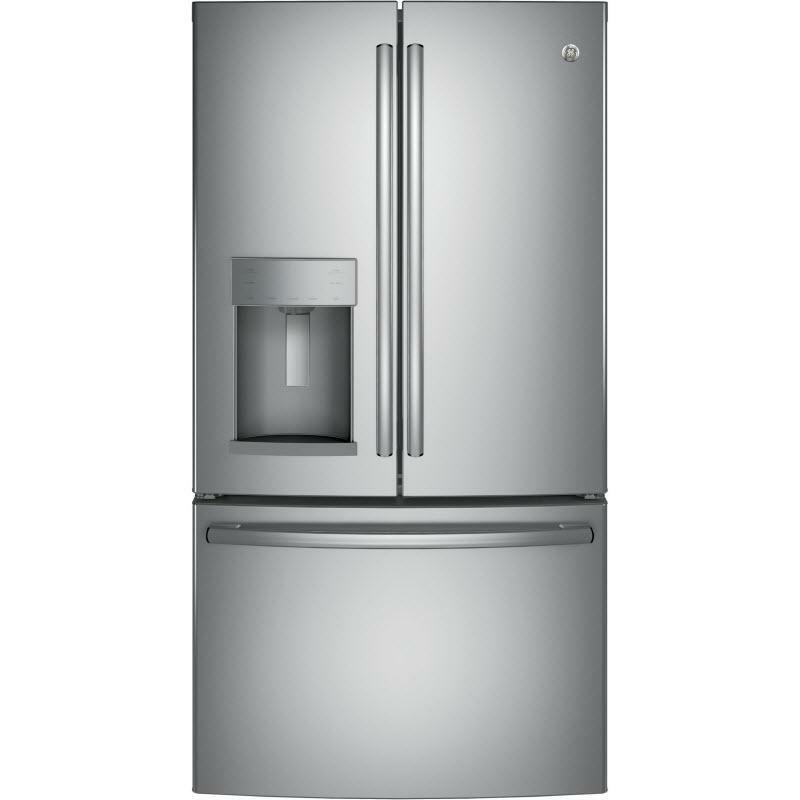 We carry major brands such as GE Appliances, Samsung, Hobie, Best ,Whirlpool, Bosch, Danby and more. Come visit our showroom today! © 2019 Hills Flat Lumber Co. All Right Reserved.